Passage of the United Church of Christ Resolution of Witness, “A Call for the United Church of Christ to Advocate for the Rights of Children Living Under Israeli Military Occupation” provided an opportunity for our Church once again to affirm something basic. We are a Just Peace Church. We have longstanding local mission partners in Palestine-Israel. We are served by dedicated mission personnel who keep us informed about the true situation which our media ignore or manipulate. Within the United Church of Christ, we are blessed by a legacy of prophetic justice witness which speaks boldly regarding realities of oppression which demand our active response. Most fundamentally, we are called to protect and advocate for children who suffer under a brutal military regime which robs them daily of basic human rights. In the case of incarceration of Palestinian children under the Israeli military occupation, we are neither the first nor the only Church to speak. We crafted our resolution with inputs from The Presbyterian Church (USA) resolution adopted last summer and with essential collaboration with Defense for Children International-Palestine and American Friends Service Committee. 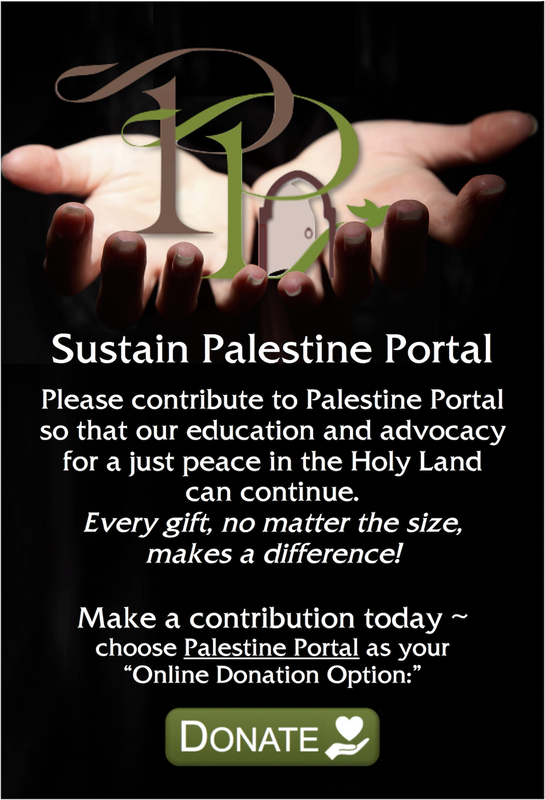 A large part of the story behind passage of this resolution arises from our reliance upon personal relationships in Palestine-Israel – built over the years through countless witness trips to Palestine and most essentially our mission partners and personnel in the region. The resolution adopted by the 31st UCC General Synod calls on the State of Israel to exercise an absolute prohibition against torture and ill-treatment of detained children and ensure that all arrests and detentions of children are carried out in accordance with international juvenile justice standards; calls the U.S. government to cease military aid to Israel in conformity with the U.S. Foreign Assistance Act and to ratify the U.N. Convention on the Rights of the Child; calls the United Church of Christ to continue learning about the plight of children in Palestine and the State of Israel. Our work has only just begun.